The team at SMACK! Media is wasting no time with some sporty spring cleaning; otherwise expressed as rewriting our personal (and National!) record books with breakthrough performances. From National records and podiums to new Cross Fit and gym PRs, alongside mileage covered across trails, it is incredible to know that these records were all shattered in the same week! But make no mistake, this is NO coincidence. When you work with and surround yourself with like-minded people driven to get the best out of each other, the result is a shared energy and fuel to reach new heights! 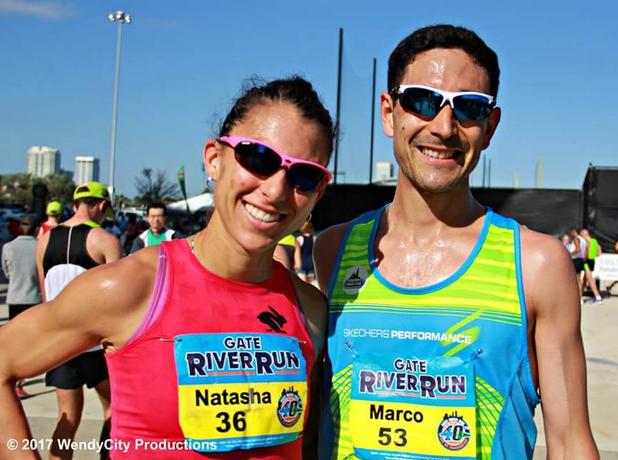 Natasha sets a Canadian National Record at the Gate River Run 15K! At the Gate River 15km, I had the honor of setting the record for Canada in the road 15km. I am so thankful to all of the people who help push me to new heights, from my coaches, to family, to friends and community members (plus the SMACK! team) who cheer and extend encouragement on the best and the worst days. Thank you all for helping me place one foot in front of the other and for helping me to achieve my dreams in the sport that I love more each day. 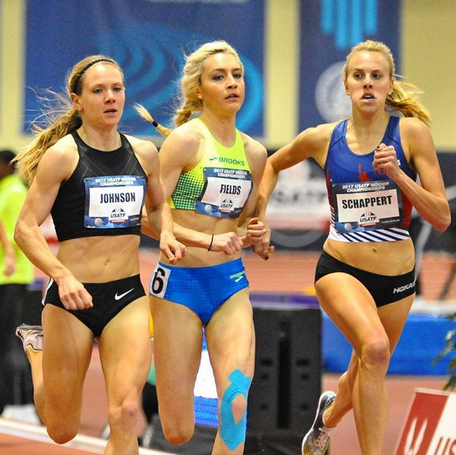 This was my 1st USA Indoor Championships and overall it was a great experience -competitive field, back to back personal bests, and there was a delicious burger in there somewhere! 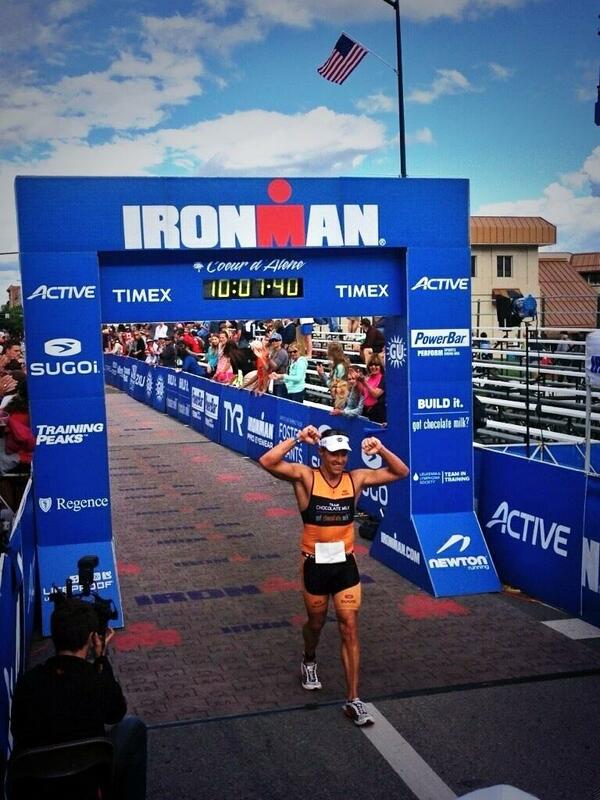 I approached the championships with the initial goal to make the final and then shooting for a top 5 finish in final. Well, 6th place and a new PR isn’t too darn bad! I left New Mexico happy to be in better shape than this time last year, but a little unsatisfied (fuel for outdoor track season). Time to buckle down for a few weeks of training before outdoors! 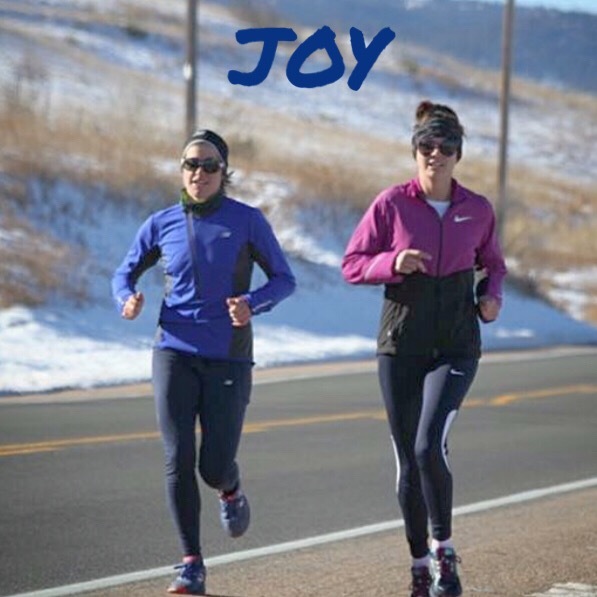 Mo completes her longest “RunVenture” yet–30 mile! Buckskin Gulch is the world’s longest slot canyon and rated “the most dangerous trail” in America (I think it should be changed to most beautiful!) 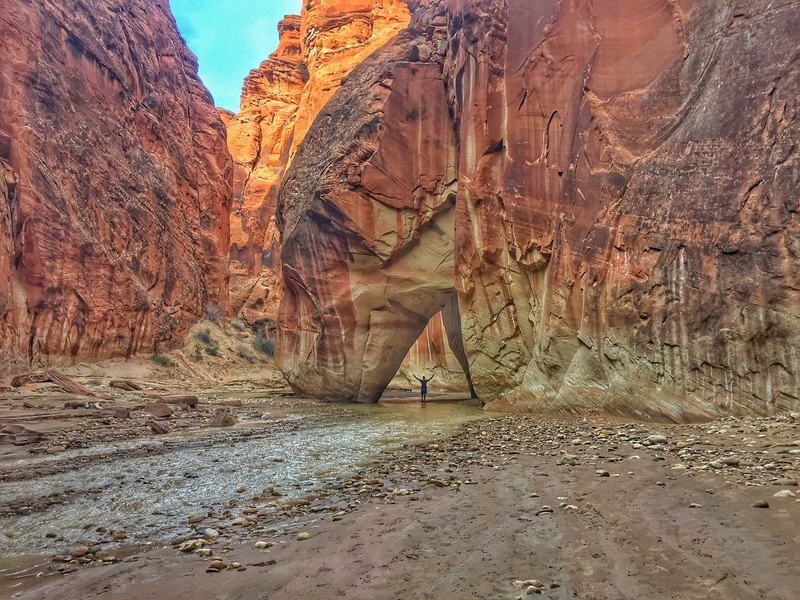 I didn’t think about any of that during the run though as I smiled the entire way meandering through narrow canyon walls, searched for ancient petroglyphs, waded through waist deep ice water, hoped over rocks, scrambled over boulders and even ran 6 miles straight through the Paria river. When my GPS died at 29.5 miles (and I still wasn’t finished), I got a surge of energy and excitement from doing something I’ve never done before. I can’t wait to see where and how far my next RunVenture takes me. Eli pulls-up and into a new mindset! I’ve never been able to do pull-ups and today, it just clicked! Not sure how but it did. I pushed through 4 and proceeded to do 5 more sets of 4. So much of it was MENTAL. The pull-up ‘endorphin rush’ is real. Accomplishing goals like this and getting stronger in the gym has translated to my strength and approach towards business, life and overall goals. Put your mind to it! Sara muscles up into new expectations! For the past 5 weeks I’ve been competing in the CrossFit Open, which was a completely new experience for me. I’m used to lots of endurance work and some strength, but not gymnastics! 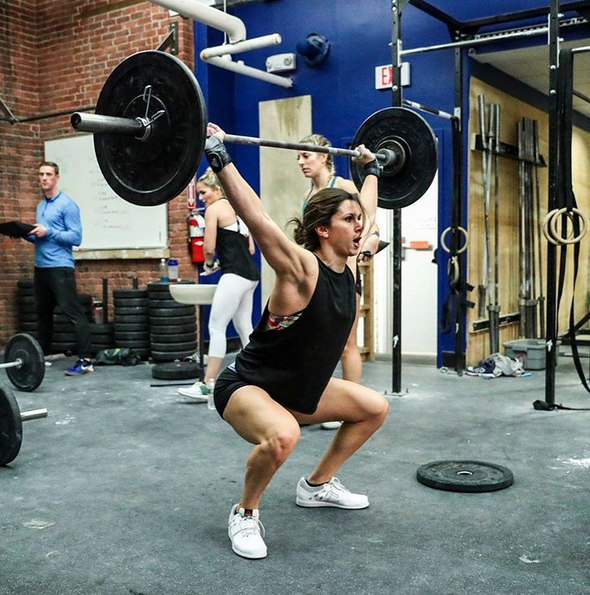 There were movements in 3 of the 5 weeks of competition that I had never performed before (I’m talking bar muscle-ups, heavy snatches, and handstand pushups) and having to perform them in a high pressure situation made me step up to the plate! Not only was I able to outperform my expectations, but I also completed new movements I thought for sure I would get stuck on. Competing rocks. We hope this inspires you to get after it and set new standards! We want to know–what is your latest breakthrough or goal you are setting for yourself? We can’t wait to cheer you on!